Hi guys! 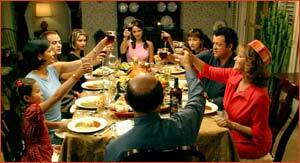 Sorry about the delay in posting our next flick pick. 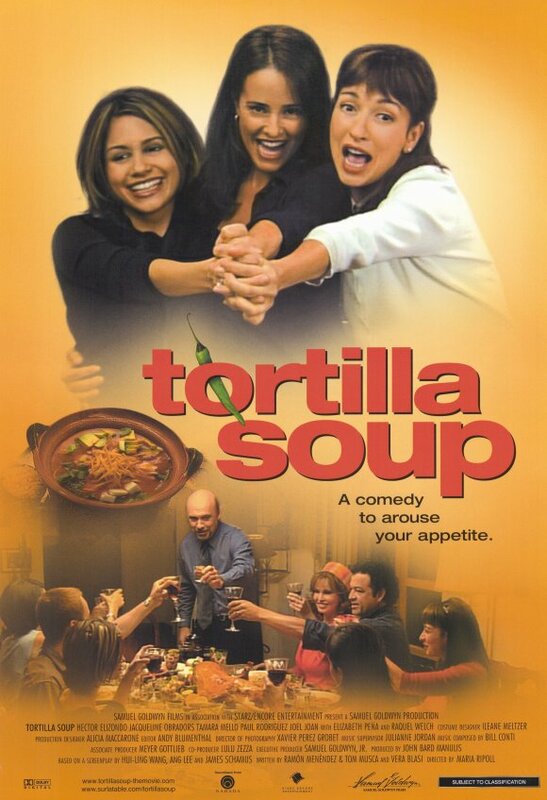 Our next flick is Tortilla Soup ! 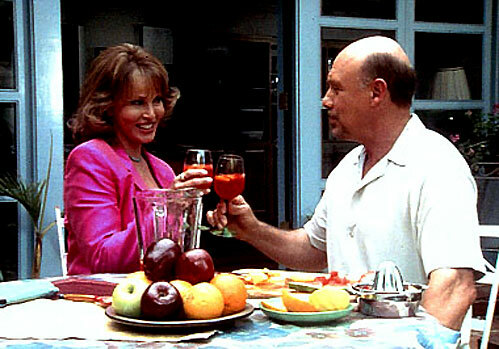 A food-lover's dramedy, Tortilla Soup is about a widowed chef who lost his sense of taste when his wife passed away...with three adult daughters still living at home. With each daughter trying to find her place in the world...both in their love lives and their jobs...the only sense of constancy is the comfort of the table and the food they've come to know over the years. Fights, meals, lessons, laughter...Tortilla Soup has it all. Bring it to your living room and then head into the kitchen to cook something up inspired by the movie. And, if you know me...you know I've got to say...that if you just so happen to cook up a big, steaming pot of this movie's namesake, please join me in my quest to try as many versions of Tortilla Soup as I (with your help) can, over at girlichef! Entries are due April 30!! Alright, I'm in! I alreayd picked up a copy of the dvd, so I'll get to watching it this weekend! I love this movie and was so happy to watch it again! This was a fun movie to watch, and drool! LOL!